Hot Lunch for the Hungry! 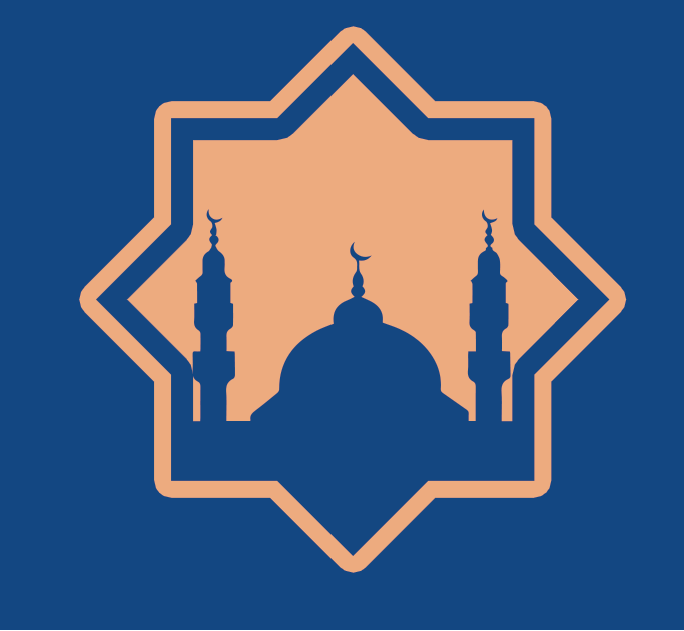 Join us this Saturday, Feb. 9, 2019, to prepare food packages at the MAC Islamic Centre and then deliver them to the homeless and hungry at the Hope Mission Centre. Let’s #sharethewarmth this cold winter season!